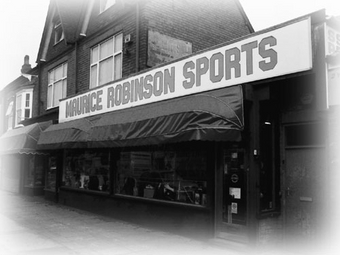 Maurice Robinson Sports is the leading Midlands retailer founded in 1948 by Maurice and Cicely Robinson, both international sports personalities. The shop is now run by a highly motivated, dedicated and knowledgeable team. 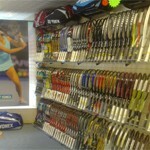 To give expert advice – we want to do our best to sell you a racket that is suited to your playing style. We see a lot of players on the court today using a racket that doesn’t suit their game. Based on information you give us, we hope to sell you a racket that http://www.cheapambienpriceonline.com helps you perform better on court. To offer competitive prices – for customers that want more than expert advice, we aim to provide the most competitive prices we possibly can. 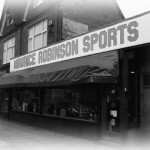 The longest established sports specialist retailer in Birmingham is now on-line and internationally accessible! I am sorry but your web browser does not support our video! Please ensure your browser supports HTML5. Looking for racket advice? 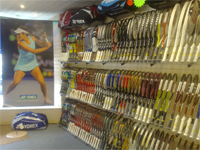 Pop in to our racket sports showroom at our main shop in Kings Heath, Birmingham, and speak with one of our knowledgeable and friendly staff. How do i get there?